Reporter Wesley Tomaselli is using crowdfunding platform Beacon to fund his reporting on life in Colombia. When you think of Colombians, it’s easy to think of the life of drug-trafficking and violence. That’s normal. 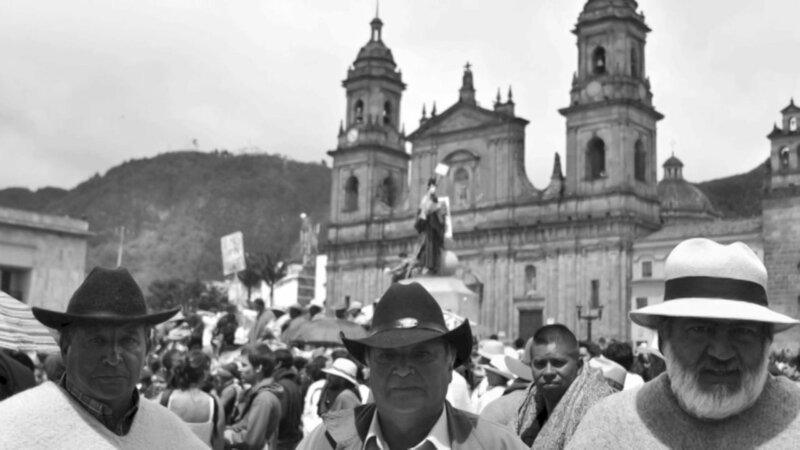 Tomaselli plans to tell the stories about life in Colombia beyond the drugs and the violence. Life in Colombia has more to it than just drug-trafficking and drug-related violence. The Colombians have a rich, complex history and culture that goes beyond the drugs and the violence. He’ll produce weekly stories, profiles and essays that tell about Colombian life.